Showing results by narrator "Tamara Miller"
Perfect for anyone who wants to eat a healthy meal or snack but has very little time to spare. 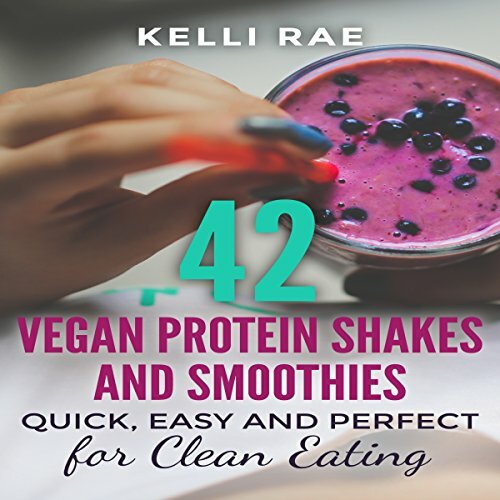 42 Vegan Protein Shakes and Smoothies: Quick, Easy and Perfect for Clean Eating is all about feeling good and becoming healthier while also making a meal quicker and easier. What is a solution? Smoothies and protein shakes! Besides just being a healthy meal, they are also convenient because they can be consumed at any time during the day.